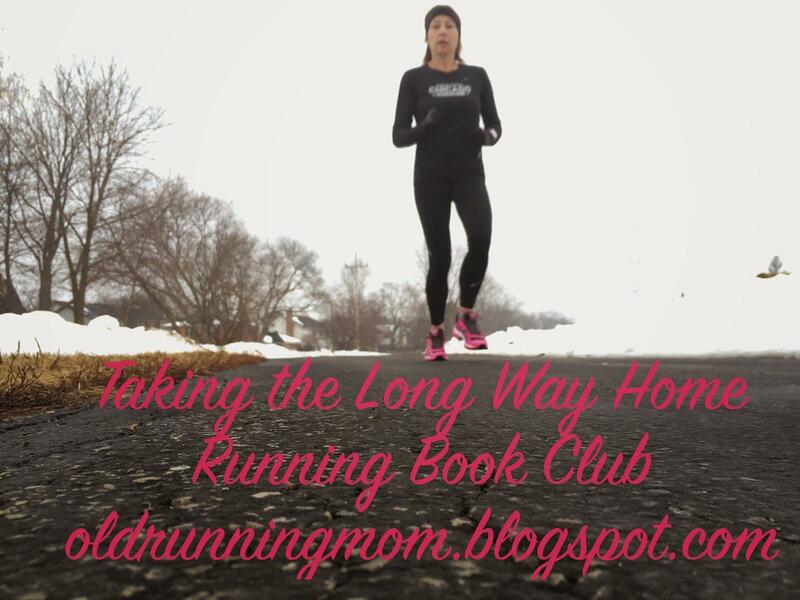 It’s time for Running Book Club, with Wendy from Taking The Long Way Home. April’s selection was Hal Higdon’s 4:09:43: Boston 2013 Through the Eyes of the Runners. As I’m sure you may have guessed, the pages of this book were nothing short of harrowing. April 15, 2013 started just like any other Marathon Monday. Hal Higdon, runner, writer and beloved figure in the running community, was not personally covering the event. He reached out to the athletes congregating in Boston prior to the event, wishing them luck and encouragement, engaging with them to share their experiences leading up to the start line. Monday, I brazenly suggested, would be a “perfect day.” Perfect, because of cool weather predicted, ideal for securing a PR or another BQ. Several dozen runners, beginning with Neil Gottleib of Philadelphia, quickly responded with comments. While the world watched the unspeakable acts at the finish line on the news and followed the manhunt in the hours following, there were also other stories playing out, all over the city. Runners in the middle of their races, spectators cheering for family and loved ones, volunteers behind the finish line. 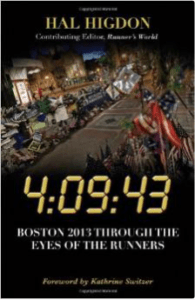 Using 75 firsthand accounts of the day’s events from those people who shared their stories, Higdon weaves an elegant, gutting and tumultuous timeline of the ill-fated 2013 Boston Marathon. He is able to craft a rather seamless outline, from the minute the gun fired at the start through to the aftermath of the two bombs exploding, leaving three dead and injuring at least 264 others. We start at The Common, where Higdon shares some history of the great city of Boston, and the Marathon itself. Runners arrive in waves, ferried in on 341 busses from all over the city, guided by volunteers. Higdon introduces us to some of the players in retelling, walking us through the early race morning routines of some of the Boston runners as they prepare to make their way to the start line. 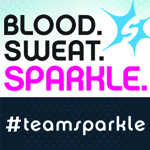 We feel the tension and the nerves, the hopefulness and the giddiness, the disappointment of running with an injury and the anticipation of earning a spot at the premier race in the world. From there, we move to different locations along the race course: the hotels on Copley Square, the crowds at Athletes’ Village, the ministrations of Race Director, Dave McGillivray, painstakingly ticking off items on his precisely timed checklist of 146 entries, waiting for that moment in the day when his job is considered done and he can head to the start line to run his own Boston Marathon, hours after everyone else. Higdon spends time discussing the course. Boston is a downhill race – the first half almost deceptively so. Unprepared and inexperienced runners will soar through the downhills way ahead of schedules, leaving themselves exhausted for the four, brutal Newton hills. Runners try to pace themselves, but the electricity of the crowds and the other athletes sometimes proves to be too much. It was fascinating to get a detailed play-by-play of the 26.2 miles, the good and the bad, as well as to read about the runners’ reactions to the miles as they go. Higdon describes the triumphs of those who crossed the finish line behind the elites in that third hour of the marathon. Some of our narrators complete their journey. McGillvray heads back to Hopkinton to begin his race, and the clock strikes the fateful 4:09:43, when all hell breaks loose. There are firsthand accounts of what happened at the finish line that day. The scattering of runners and spectators, the confusion and fear and disbelief. Strangers coming together to provide aid in the form of charged cell phones and shelter from the chaos in nearby apartments. It is shattering to read the accounts of people terrified for themselves, their friends and relatives, and the complete strangers around them. Through different voices, stitched together, Higdon gives life to the emotions of those moments. But there are other stories, too. From the runners who were blocked from the city. From those who, after running 26 miles, were told to turn around and run again in the opposite direction. From those who were already heading back to their hotels and from those who were cleared from the medical tents to make room for the incoming wounded. The ripple effect of those two explosions touched so many lives that day and in time to come. 4:09:43 was a difficult, but important read. 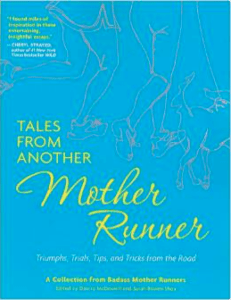 Higdon is a master at his craft, assembling the narrative from a perspective he created: as if the day was seen by one runner with 75 pairs of eyes, traveling the route from start to finish and beyond. It was an interesting way to piece together the experiences, but it paid off as an effective way to tell the tales of those along the way. With the 119th Boston Marathon on Monday, we remember and will be Boston Strong. For May, we will be reading Tales From Another Mother Runner: Triumphs, Trials, Tips and Tricks From The Road. Dimity and Sarah are always so down to earth and relatable, so I’m sure this will be a great read. Want to join in the book club? 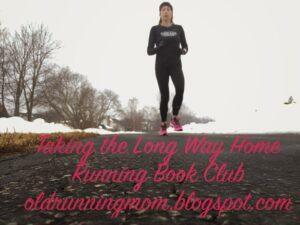 Please join up with Taking The Long Way Home, by linking up in her comments and linking back to her original review post. Have you read 4:09:43? What were your thoughts? Great review! Does this make you want to run Boston? It did that for me. 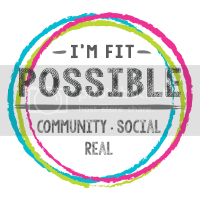 Thanks again for linking up!!! Hypothetically? Yes. I will never BQ, so I would have to be a charity runner, and even then, I just don’t know if I could hold my own. I would probably still be out there when McGillvray is running his race. 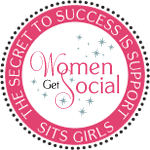 But it sounds so very exciting and empowering. Fantastic review!!! Wasn’t it amazing to learn all the details behind the course, like that “Right on Hereford, left on Boylston” sign? I had no idea there was so much involved in transporting all the runners to the start line, too. And I was so blown away by Dave McGillivray’s legacy of running the course every year. It was touching reading about due to the events, he inadvertently set the record for longest time taken to complete the course. I’m with you in that I will probably never BQ, but the stories are so compelling that it makes me wish so much that I could run it!!! It was such a great read. Higdon absolutely brought it alive for me. Of course, it’s so hard to read those first hand accounts of that day, but it was so good read the triumphs and victories to come out of such a tragic day. I have to figure out how to share books with you via Kindle. That will be our quest for the week. Thanks for the review! It sounds like a great book to read. It was amazing. Such a beautiful tribute to a huge tragedy. Thanks for the review – I definitely want to read this book. I have several other Hal Higdon’s books and have enjoyed them. He did an excellent job with such sensitive subject matter. I hope you get the chance to read it. What a great review. It makes me want to buy the book. Heck, I probably will. I was in Boston during that fateful marathon day although I wasn’t able to run. But I did want to as I rarely pass up participating in races.. It was chilling, watching the news, being on locked down until the suspect was apprehended. Truly horrifying! Nathan Burris recently posted…What’s Shock forward Johnson-Griner got to say about her suspension?